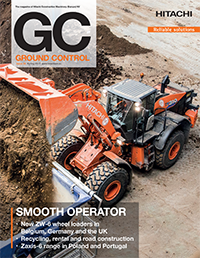 We love to see our machines hard at work. 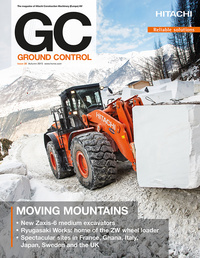 So we thought you might like to see it, too. 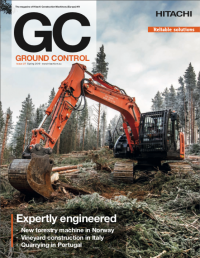 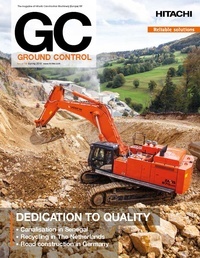 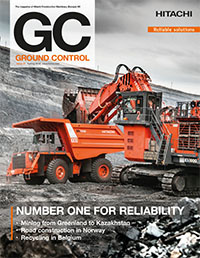 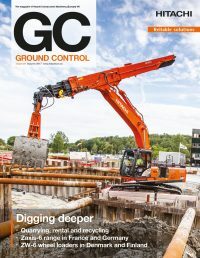 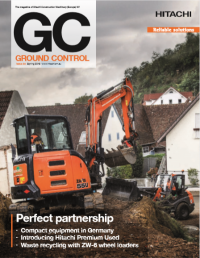 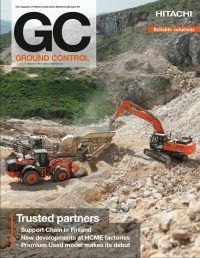 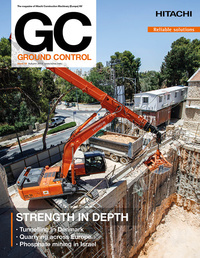 From remote mines to urban construction projects – around Europe and beyond – our customer magazine Ground Control highlights unique job sites and fascinating case studies with access-all-areas photography, and in six languages. 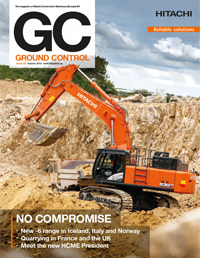 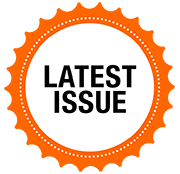 Why not subscribe today for your free copy?